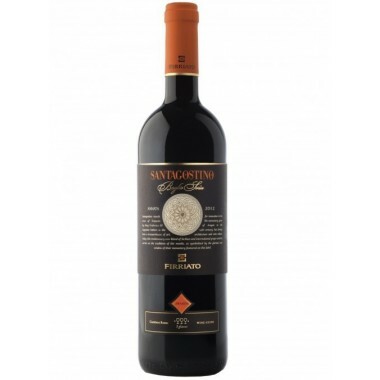 Castello Banfi - Belnero Toscana IGT – Available here | Saporidoc UK. 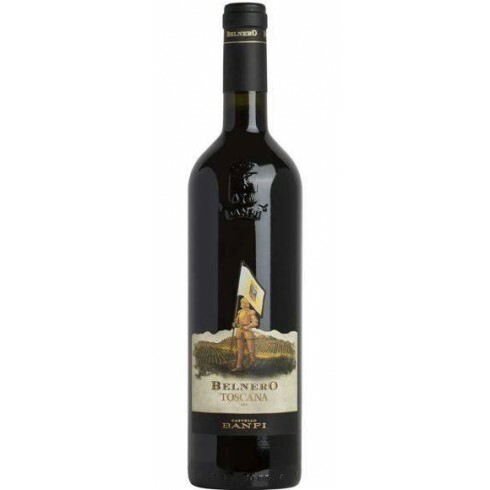 Belnero red wine from the very famous House of Castello Banfi in Toscana. 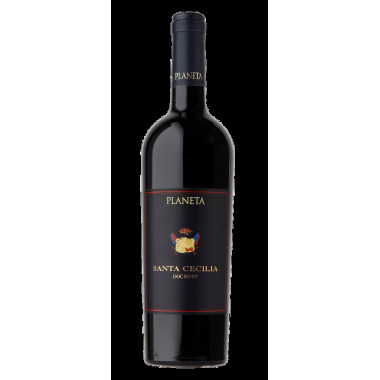 An estate that is recognized for its unique wine culture and tradition. 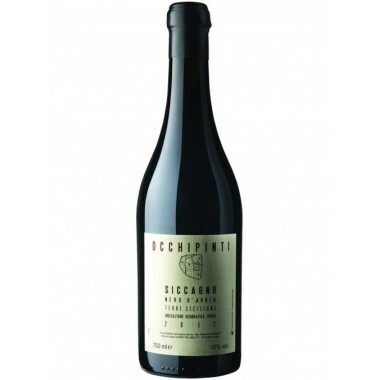 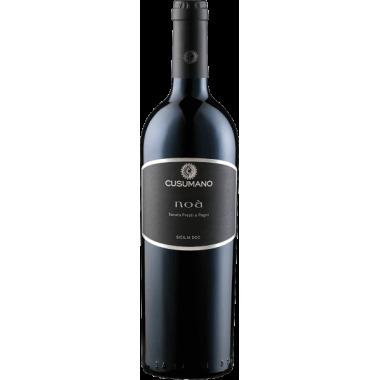 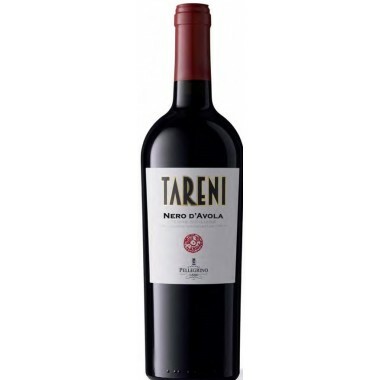 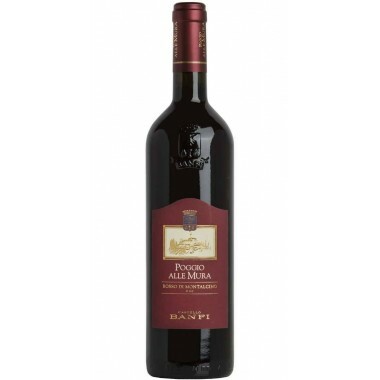 This wine is produced mainly with Sangiovese grapes, blended from time to time with International varieties. 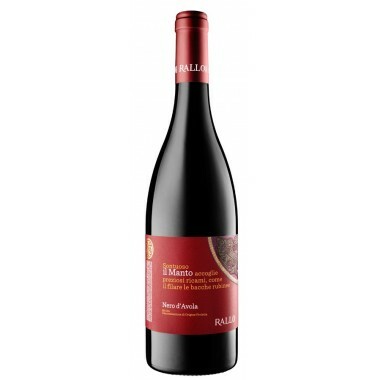 Belnero is a powerful and well balanced wine. 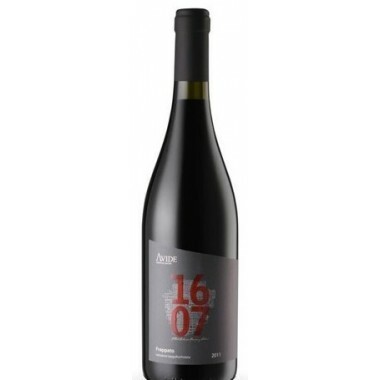 Maturation 14 months in French oak barriques followed by a period in the bottles. 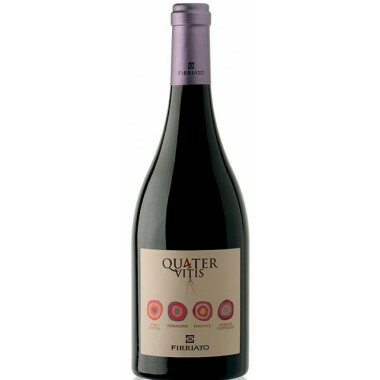 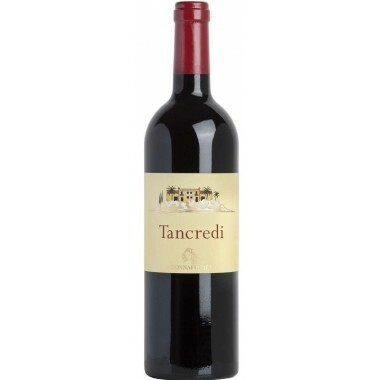 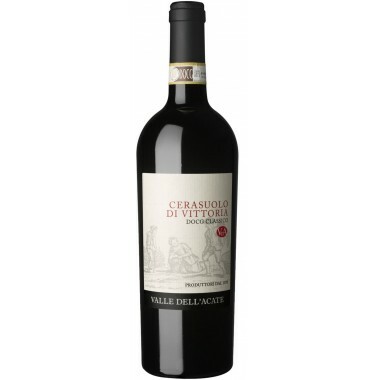 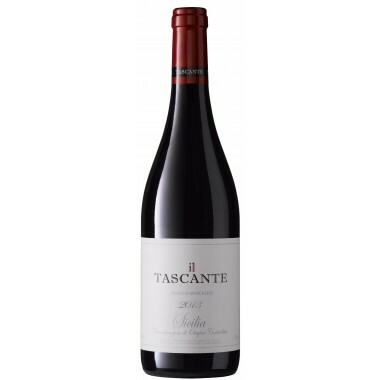 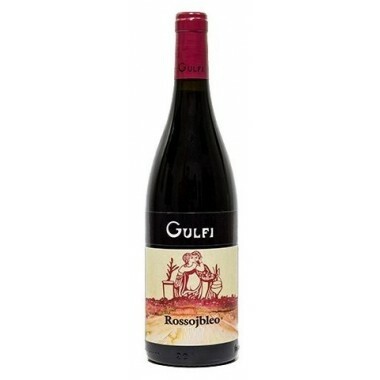 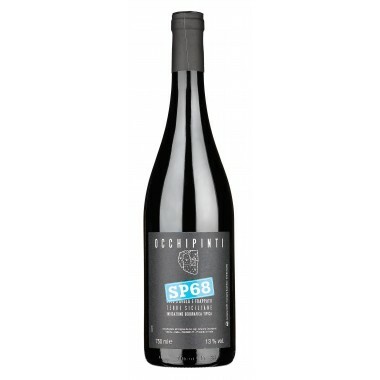 Bouquet Gentle aromas with notes of vanilla, tobacco and coffee, and also fruity hints of cherry jam and prunes. 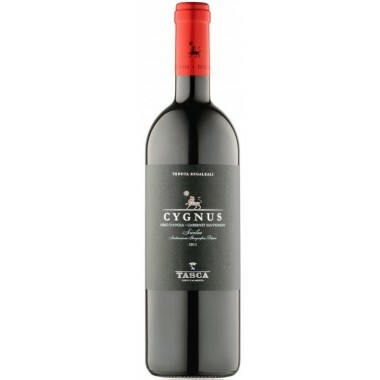 Taste Powerful structure with soft and well balanced tannins. 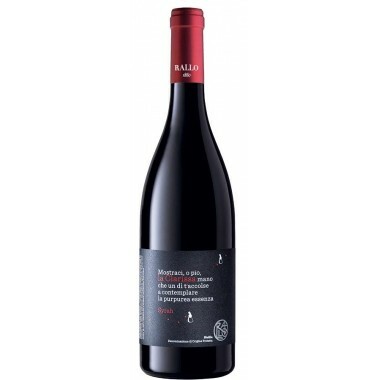 The Sangiovese vines for the Belnero red wine grow in the Castello Banfi vineyards outside Montalcino in Toscana at altitudes from 170-230 m.
The grapes were harvested by hand, meticulously sorted and destalked followed by 8-12 days fermentation on the skins in temperature controlled stainless steel and wood tanks. 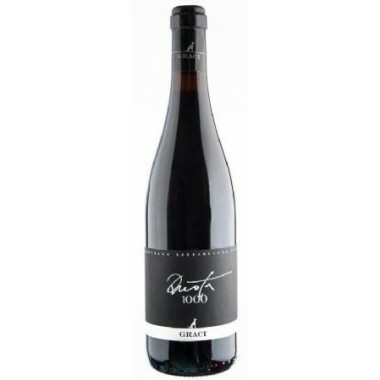 The wine was aged for 14 months in French oak barrels and subsequently aged in the bottles for a period.